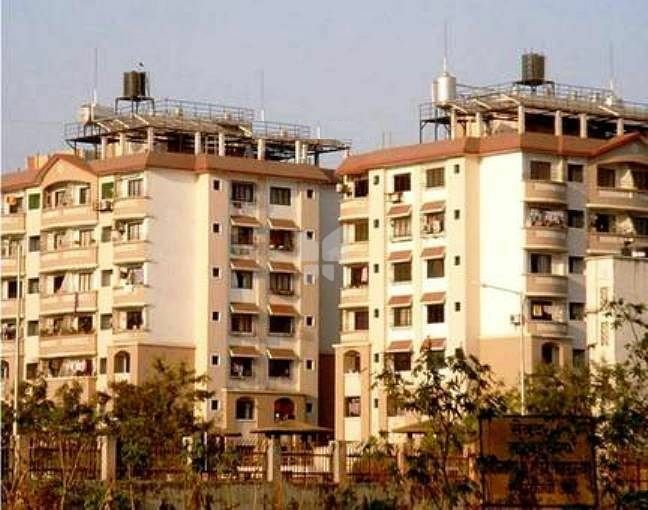 How Far is Reliable Govind Apartment? Govind Apartment is a residential project situated in Mumbai. This complex hosts all facilities and features that a contemporary home buyer would wish to have. The project is a part of the suburban area of . Great connectivity is guaranteed right here via many wide roads. Residents of the location get easy access to general public utilities like colleges, hospitals, recreational areas and areas. Roads within the complex are dotted by woods. Govind Apartment floor plan provides best utilization of the space. From stylish floor to roomy balconies, standard kitchen and high-quality accessories, everything right here provides it an attractive look. Reliable Builders has successfully completed over 15 projects within Navi Mumbai and Mumbai, with extreme efforts taken since 1994 and till date, Reliable Builders has never compromised on its quality, space and service provided to its customers. Reliable Balaji Aura Situated in Taloja Panchanand, Taloja, Navi Mumbai which is built with 1,2 BHK apartments. Reliable Balaji Sharan is a pre-launch by the builder, built to afford affordable homes in Panvel, 1,2, BHK Apartments Navi Mumbai. Reliable Balaji Nidhi located in Taloja Panchanand, Taloja, Navi Mumbai which is an under construction, built with 2 BHK apartments for sale in Navi Mumbai. Reliable Builders has always been successful to put a smile on its customer’s face and has always served its customers even after the completion of the project with their basic needs and requirements. The brand ‘Reliable Builders’ has flourished all these years due to the amount of pain and hard work put in by the staff and owner of the company. Reliable Builders has always been the best when it comes to hospitality of its clients and maintaining customer relations. They take credit of successfully completing various projects that present a perfect blend of ideal locations, excellent quality of construction, world class amenities and affordable rates. Reliable Builders is climbing the steps of success and forging ahead with the sole objective of providing world class living spaces to avid home seekers. We aim to provide end customers the joy of living by coming to a home that is peaceful and makes you forget the daily hustle and bustle of city life. Reliable Builders want to make homes that enable people not only to dream about comfort living but also provide them an environment where we transform the way we live life.